A national client survey by Santam revealed interesting and surprising attitudes of drivers towards their vehicles, including emotional attachment and feelings of despondency if dispossessed of their much-loved cars. The survey further showed that when asked whether they knew the current monetary value of their vehicle, nearly half (45%) did not know this amount, even though the majority (58%) of the participants had read their insurance policy in the last six months. An impressive 81% of respondents were aware of what their insurance covers. 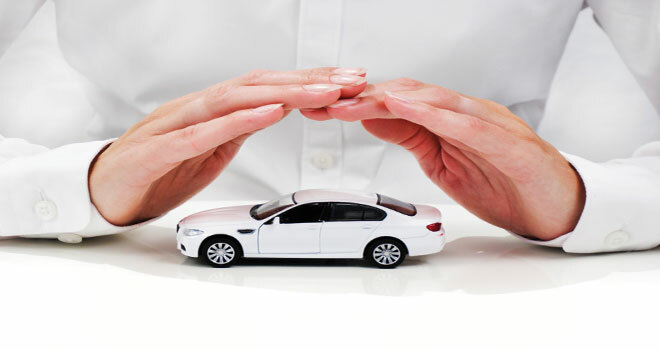 However, when it came to the settlement car owners would be willing to receive if their vehicle was stolen, nearly half (48%) expected the full amount for which the vehicle was insured. Other settlement amounts that drivers would be willing to receive were “the market value the car was insured for (29%) and “a similar ‘replacement vehicle’” (23%). Click here to download the full Santam media release on the survey.